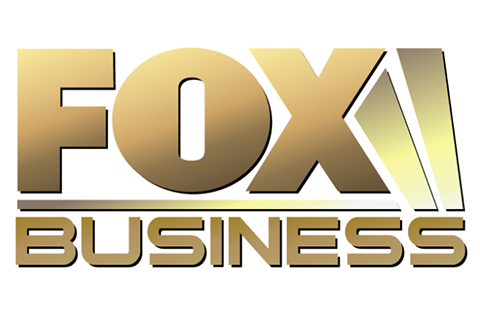 As part of its revamped lineup, Fox Business brought Bulls & Bears back in the 5 p.m. hour, with David Asman now the host. During Monday’s premiere on FBN, each panelist shared his/her fond memories of the original show, and paid homage to its late founder and original host Brenda Buttner, who passed away last year at the age of 55 after battling cancer for over a year. FBN contributor John Layfield later revealed that he had met his wife, Meredith, on Bulls & Bears; in the same studio, no less. McDowell: And she loved her fellas, John, too because you met your wife on Bulls & Bears. Layfield: That’s right. In this studio in 2003 on Bulls & Bears with Brenda Buttner. And Brenda was very important in both Meredith and I’s life. Buttner joined Fox News in 2000, and joined the network after a number of years at CNBC, hosting The Money Club, and serving as CNBC’s Washington correspondent from 1990-1998.